Created with the authentic look of real cedar shake taken from natural wood profiles, the new multi-width DaVinci Select Shake tiles resemble a traditional cedar shake look. 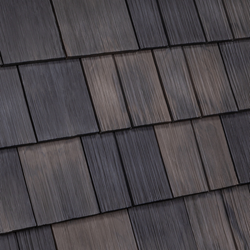 New DaVinci Select Shake composite roofing profile in Black Oak. As we enter our 20th year of manufacturing composite roofing materials we continue fine tuning our product offerings. 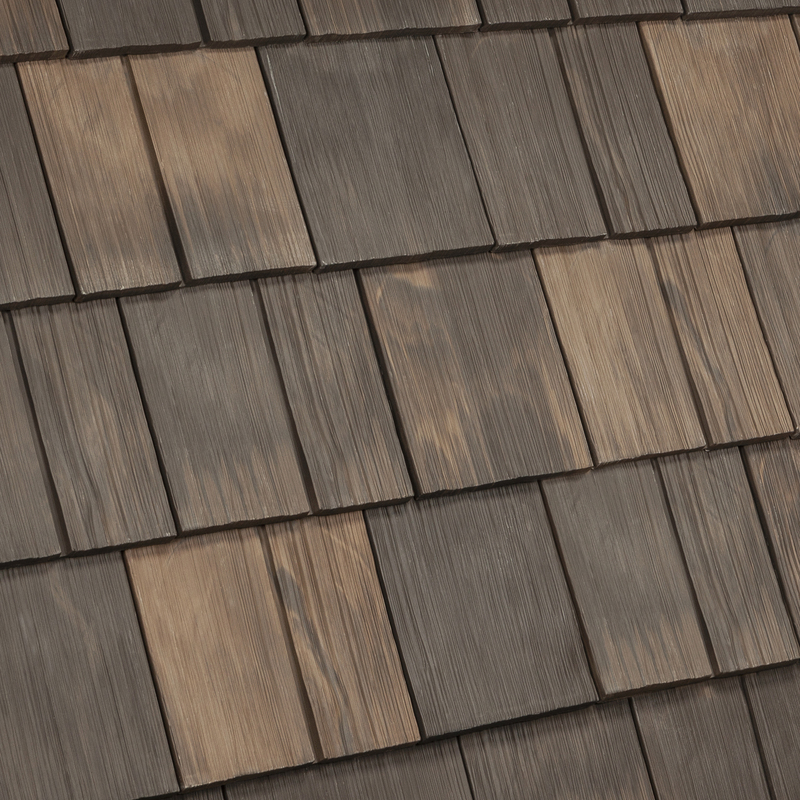 DaVinci Roofscapes®, a leader in the composite roofing industry, has added a fourth shake profile to its roofing product offering: DaVinci Select Shake. Created with the authentic look of real cedar shake taken from natural wood profiles, the multi-width DaVinci Select Shake tiles resemble a traditional cedar shake look. Available in eight- and 10-inch widths, each DaVinci Select Shake tile is 22-inches long and has a 5/8-inch thickness. The 10-inch wide pieces have a simulated keyway to give the appearance of four- and six-inch width shakes placed together. The unique tile design of DaVinci Select Shake allows for faster installation than previous DaVinci single- and multi-width products. 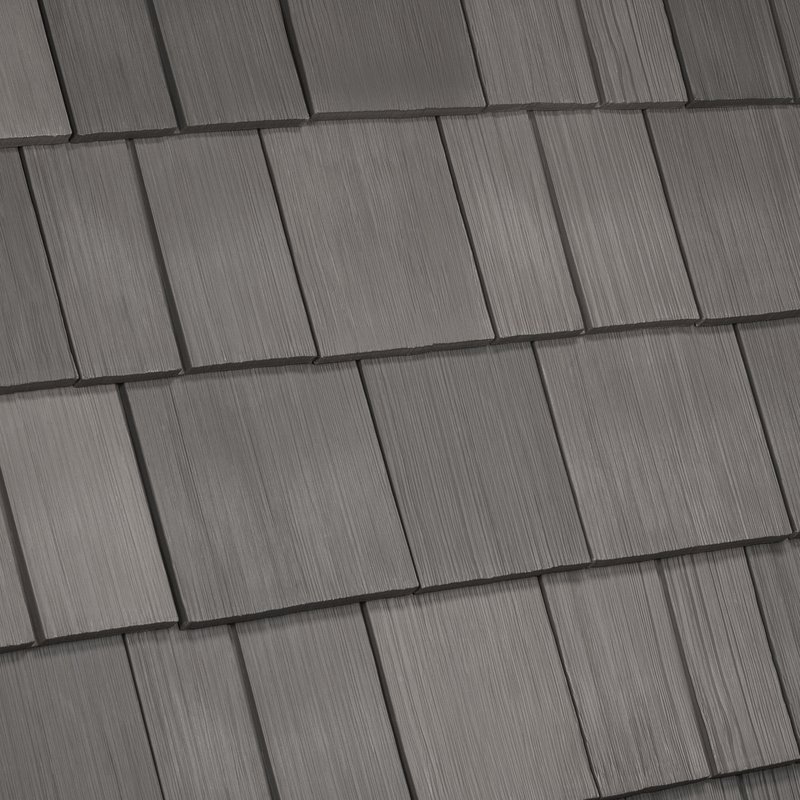 DaVinci Select Shake products are currently undergoing testing and are expected to meet the same testing classifications as with other DaVinci roofing products. The tiles are backed by a Lifetime Limited Warranty and resist fading, rotting, cracking and insects.